The Villages, Florida- A quarter of a century in the making, some of the most legendary stars of the game are reunited for the first time in decades…and fans can join them for a weekend reunion! 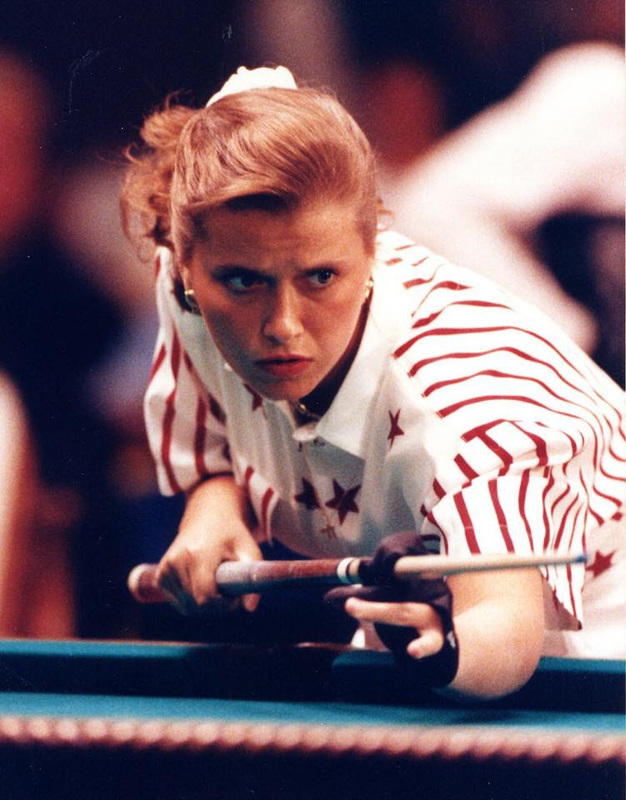 On January 29-31, 2016 the 3rd Annual Florida Billiards Expo will offer pool fans around the world the Legends of Pool Experience! 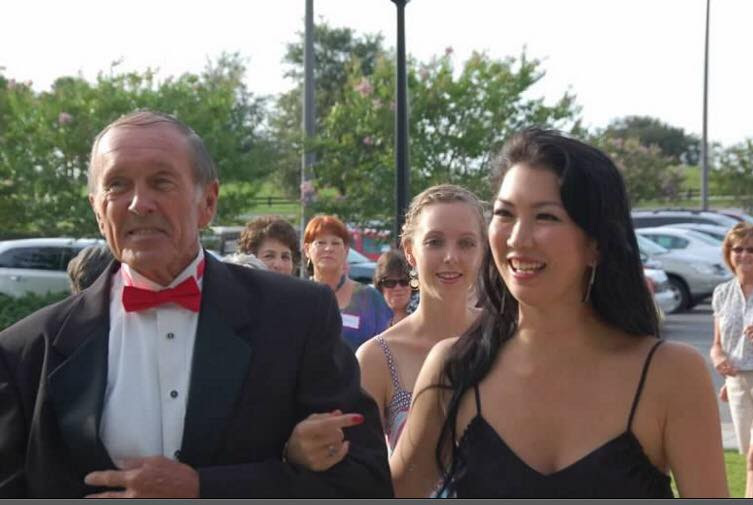 An escape from the winter cold and a chance to spend 3 days getting to know Hall of Famers Buddy Hall, LoreeJon Hasson, Jim Rempe, Joann Mason Parker, Ray Martin, and Ewa Mataya Laurance. The six champions will also for the first time be competing against each other in singles, mixed doubles, and a sizzling special Battle of the Sexes 8-Ball match! 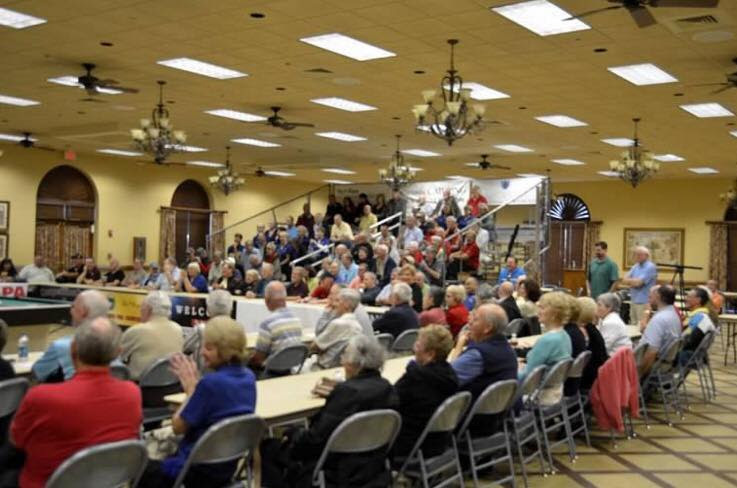 The FBE takes place once again in the Villages, Florida. 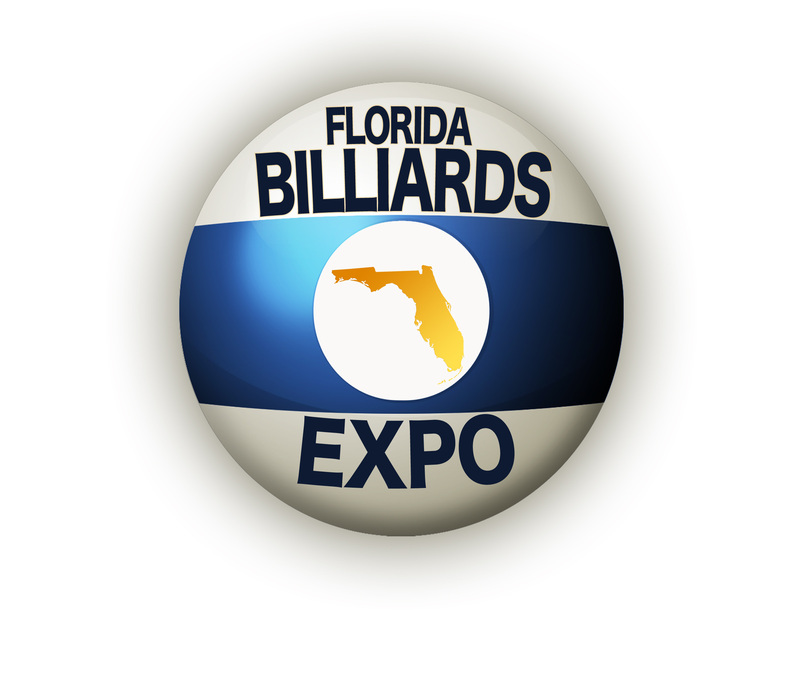 Formerly known as the “Billiards Expo in The Villages”, the Florida Billiards Expo will easily have over 1200+ attendees during the 4 days of the event. 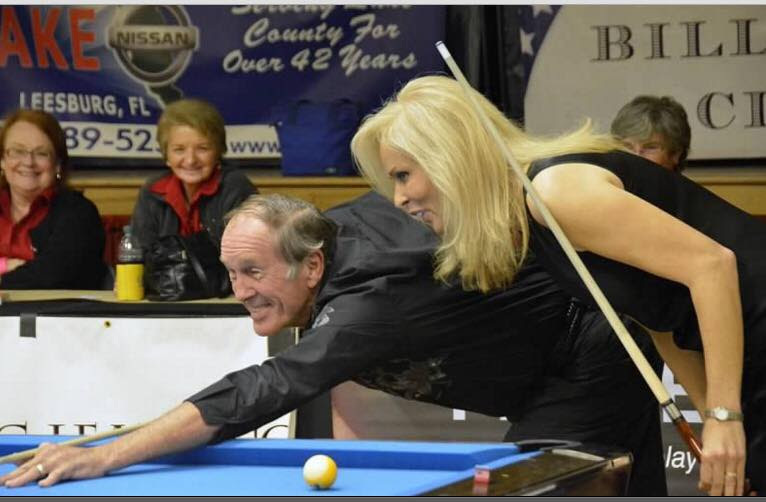 Activities include tournaments, the Legends Pro Pool School, Golf Pro-Am, Ladies Wine & Cheese Night, Dinner & Lunch with the Pros, free clinics, and the main event, the Legends of Pool Championship. Here is a once in a lifetime opportunity to spend 3 days getting to know in person your favorite idols growing up in the pool world! 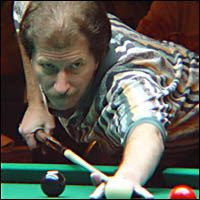 “King” James Rempe– World titles in 9-Ball, 8-Ball, 14.1, One Pocket. BCA & Straight Pool Hall of Famer. 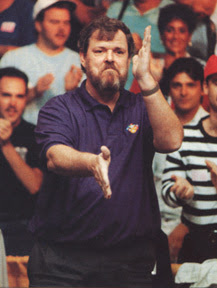 “The Rifleman” Buddy Hall– World titles in 9-Ball, 8-Ball, One Pocket & BCA Hall of Famer. “Cool Cat: Ray Martin– 3 Times World 14.1 Champion. 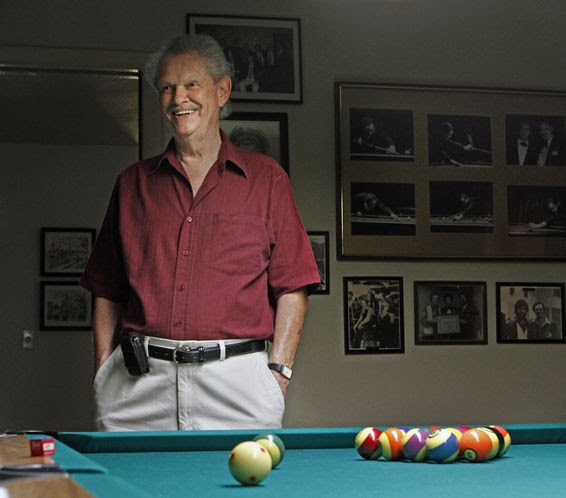 BCA & Straight Pool Hall of Famer. *Photo ops will be taken throughout all the VIP activities. The most legendary photo album you will ever own! This is the first time in 25 years that these players have been in the same room together. And quite possibly the last. This winter, make a trip of a lifetime.